It’s Monday, and I am in a fiesty mood. I have a mountain of work that I’ve neglected over the last two weeks, so instead of being proactive I’ve spent most of the morning sufing my favorite fashion and celebrity websites. This post is sort of a random thought that I may be losing any “coolness” I once had. I am concerned and perplexed that I have been missing these trends I just stumbled upon…. 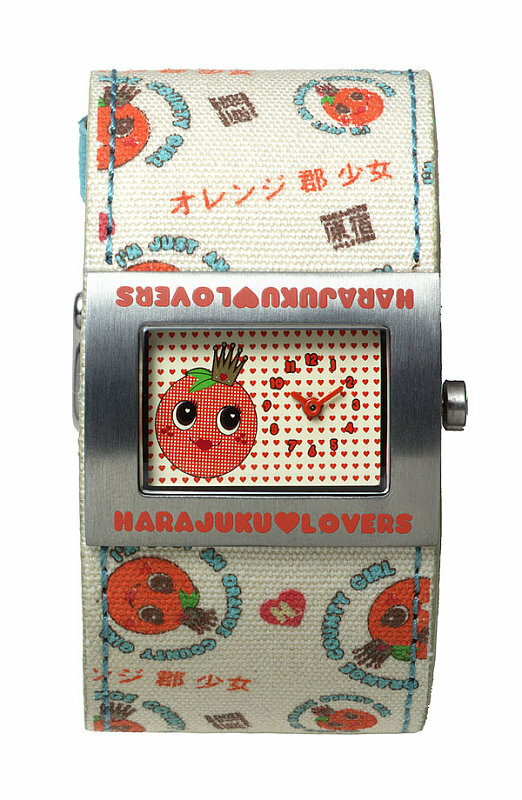 Someone, please explain….what is Harajuku? I thought it was a word Gwen Stefani made up to describe her horrible backup dancers, but I see now it’s a fashion statement??? Would you be caught dead wearing this? Poor LC, seems that L.A. sun has gotten to her head. Does it scare you that stirrup pants are making a comeback this fall? Next thing you know legwarmers will be back in style. Nothing like making your legs look like tree stumps. « Good? or really Good? LOL I saw that outfit too. It’s so awful! !